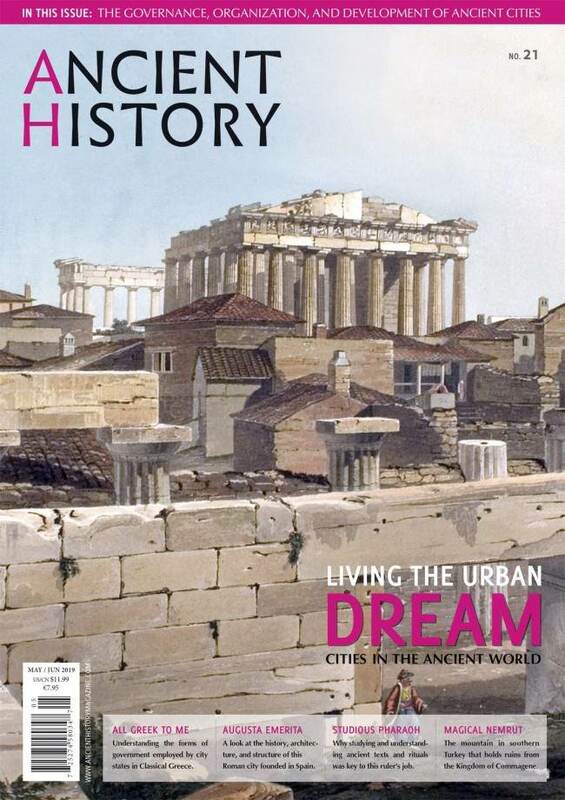 We've just sent the latest edition of Ancient History off to the printer. Issue 21 takes a look at cities in the ancient world, an examination of how cities developed, how they were governed, and, most importantly, how they may differ from our modern ideas of a 'city'. Specific examples detailed in this issue include Memphis, Augusta Emerita, Athens, and Constantinople. And of course, no issue on cities would be complete without a couple of beautiful birds-eye-views by artist/architect Rocío Espin. 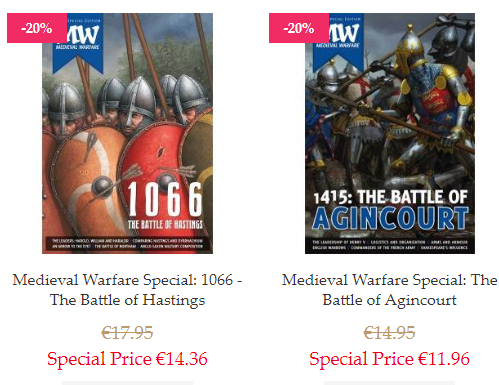 In issue IX-1 of Medieval Warfare, we revisit a major topic from the past: the Battle of Agincourt. 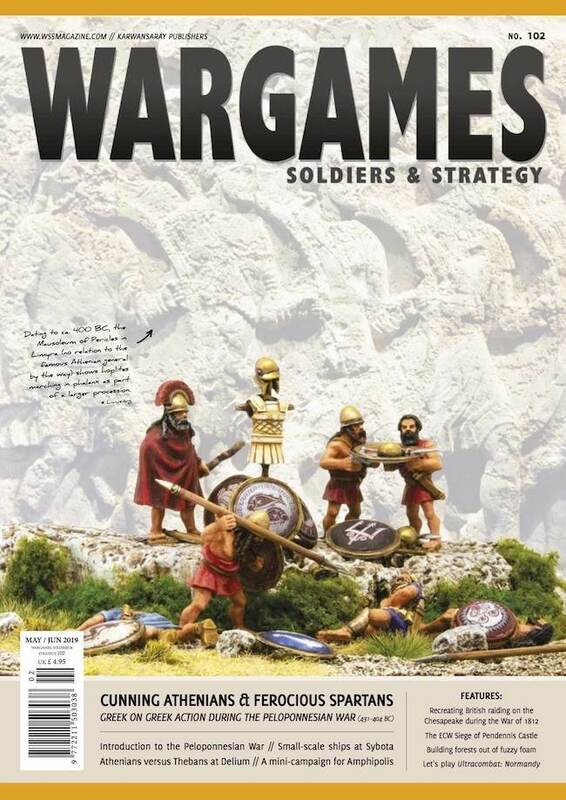 If you are looking for thorough coverage of the battle from back to front, be sure to check out our 2015 special issue. However, in IX-1, we present a new analysis by historian Michael Livingston, who provides an alternative location for the famous battle. An additional examination of the French battle plan is given by noted scholar Kelly DeVries. 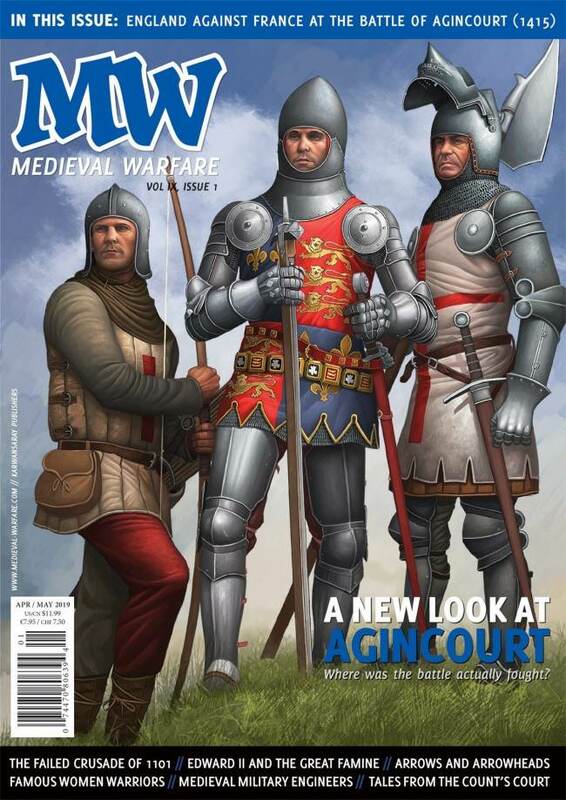 If you're a fan of Agincourt, you won't want to miss this issue! To celebrate the upcoming release of the 2019 MW Special (now available for pre-order). We're offering our other specials for 20% off through the end of January! 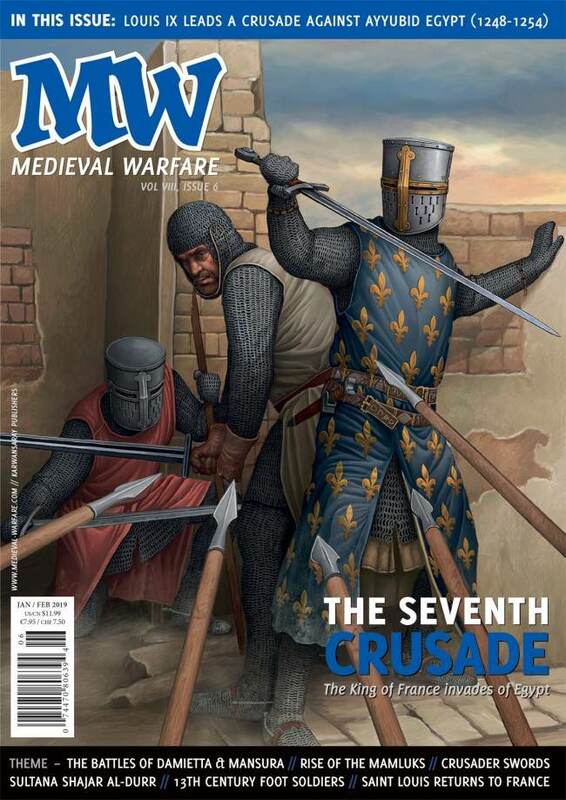 Issue VIII-6 of Medieval Warfare just went off to the printer a few days ago. This last issue of volume 8 (time sure flies doesn't it) is focused exclusively on King Louis IX of France and his attempt to conquer Egypt during the Seventh Crusade. Articles include a history of the Mamluks, the rise and fall of Sultana Shajar al-Durr, and a look at Louis IX's life after the crusade by noted medievalist William Chester Jordan. Pre-order your copy now for a slight discount off the cover price and the fastest possible shipping.